BCM SENSOR linear strain gauges are specially developed for manufacturing precision force transducers which employ bending beam working principle. For the purpose of this specific application, the linear strain gauges are temperature and creep compensated, and they can be either encapsulated or open-faced according to the requirement. The karma gauges can be manufactured with effective modulus compensation (E.M.C.). The E.M.C. 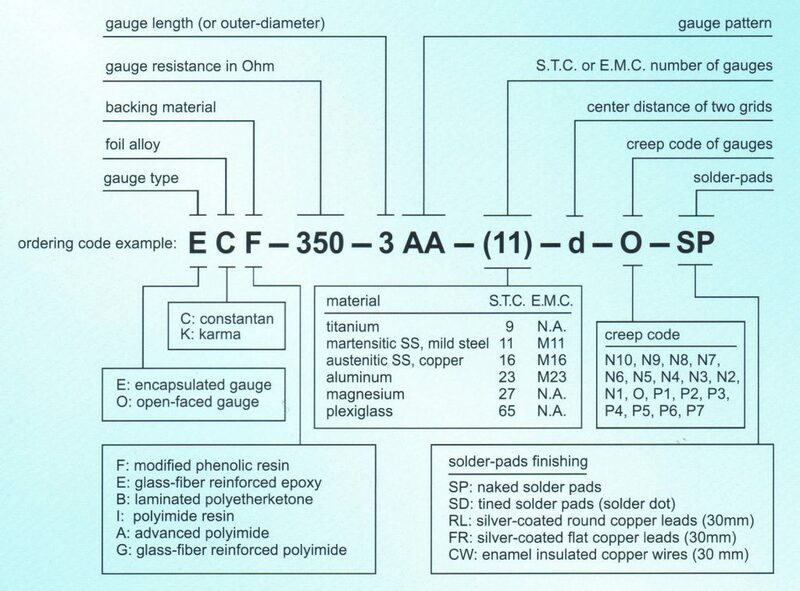 gauges are mostly for manufacturing low-cost force transducers, because with the E.M.C. gauges the manufacturers can eliminate the use of compensation resistors and achieve the sensitivity compensation. For more information on temperature compensation (S.T.C. ), creep compensation and E.M.C. of strain gauges, please refer to our link catalogue.